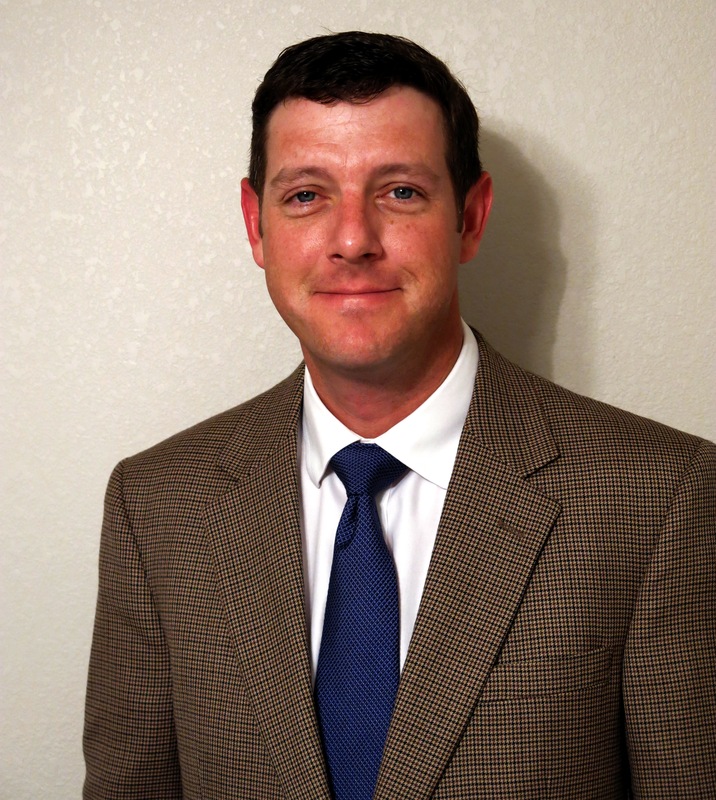 Texas Wildlife Association (TWA) is pleased to announce the hiring of David Yeates as Chief Executive Officer. After an extensive search, Yeates accepted an offer, which was then ratified by the TWA Executive Committee. According to J. David Anderson, who serves as Treasurer for the organization and chaired the 9 person CEO Search Committee, “We interviewed some very qualified candidates and after extensive vetting, we feel like David Yeates is a great fit for this role in our organization." Yeates graduated with an Agricultural Economics degree from Texas A&M University, and also went through the Southwestern School of Banking at Southern Methodist University. He has been in the banking business for the last 14 years, most recently serving as President of New Braunfels and Seguin Banking Centers for Prosperity Bank. His family still owns their fifth generation homestead and continues to farm and ranch in North Texas. He is an avid hunter and fisherman, spending much of his recreational time on a hunting lease in the Texas Panhandle, as well as fishing along the Texas Coast. He has also been an active volunteer for various groups including Habitat for Humanity, Ducks Unlimited, and Coastal Conservation Association. Yeates' wife, Tiffany, owns Gruene Outfitters, which is a retail business with two locations specializing in flyfishing equipment and other outdoor products.